Category: Featuring The Hair Garden! Check out where Hair Garden has been featured!! Our Day at Augusta’s Saturday Market on the River!! Greetings, everyone! 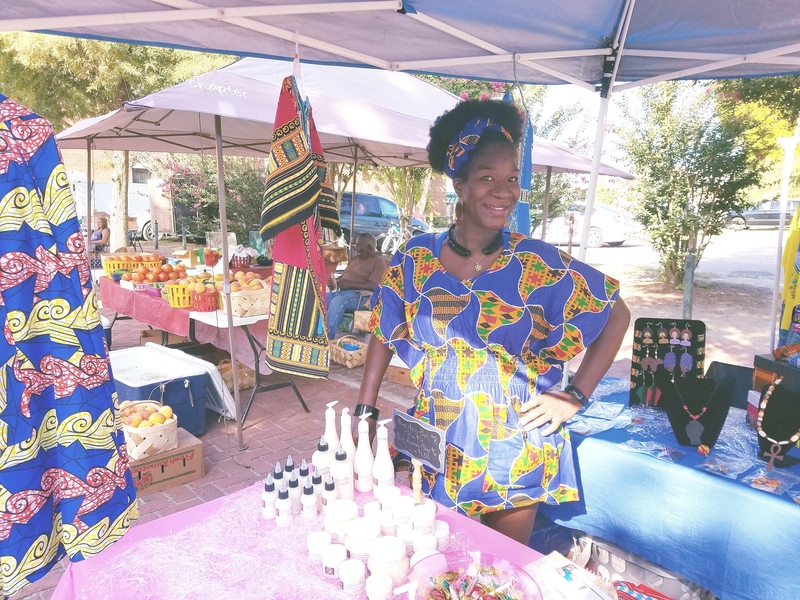 As I posted late last week, I was teaming up with African fashion company, AfroSimplicity at the Saturday Market on the River in Augusta. Before I say anything else, I want to thank all my lovely customers for coming out and showing their support! It felt good to see so many familiar faces! We got up super early and headed out to set up our booth. I found it to be a great success. We had a great experience and met many wonderful, new people! I take any new venture or opportunity in business as a positive learning experience! Me and my little set-up! We got many visits to our table and from passers by and fellow vendors! AfroSimplicity’s creativity and beautiful merchandise was the talk of the market that day! We definitely enjoyed ourselves despite the intense heat and being rained out during our final hour! I can’t wait to visit the market again with more products! 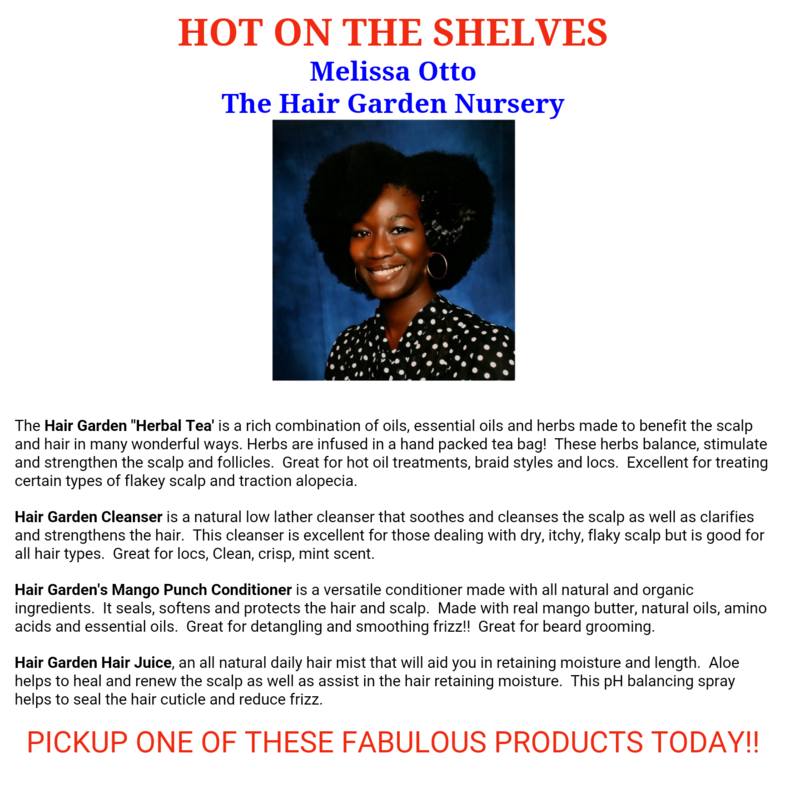 If you missed us but would like to view our products online, Hair Garden can be found at http://www.thehairgardennursery.etsy.com. AfroSimplicity can be found at http://www.AfroSimplicy.etsy.com. When we do go back I will be sure to keep you all posted. Author AphropuphsPosted on August 5, 2016 Categories Featuring The Hair Garden!, Hair Shows, Meet-ups and ClassesTags augusta market, etsy store owners, handmade jewelry, hanmande hair products, natural hair, natural hair products, saturday market on the river, small business, the hair gardenLeave a comment on Our Day at Augusta’s Saturday Market on the River!! Hair Garden teams with AfroSimplicity at The Augusta Market 7/30!! Hello out there! This Saturday, July 30, The Hair Garden is teaming up with AfroSimplicity at the Augusta Market at the Riverwalk! This is something I have always wanted to take part in and am excited to be doing! At our booth you can find everything from Hair Garden natural hair products to some nice fashionable pieces! This is just a preview of what she’s got in store! 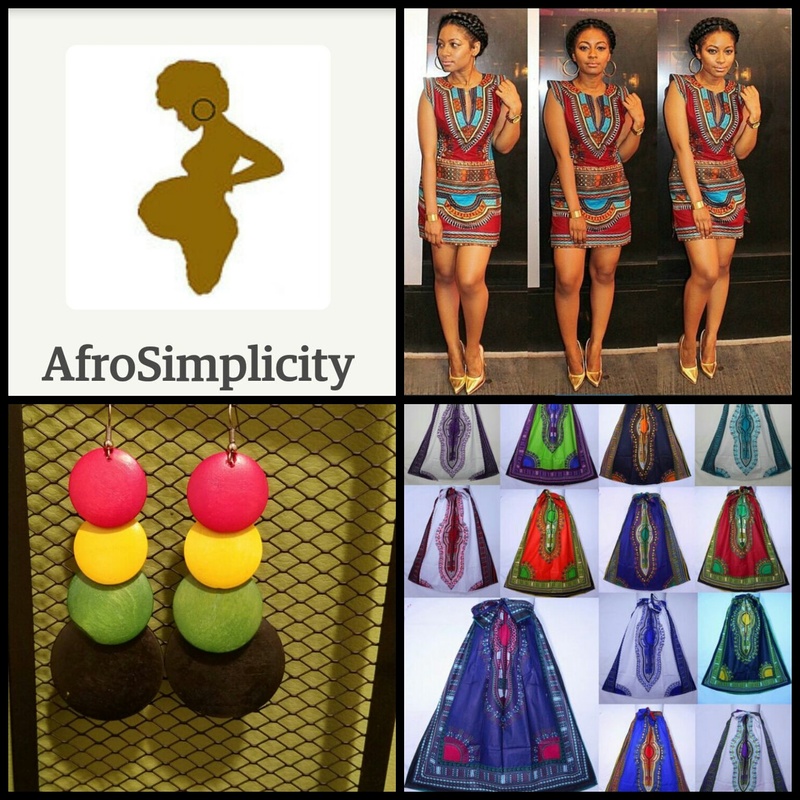 AfroSimplicity is a clothing and jewelry company started by my good friend Arlysa Ford. 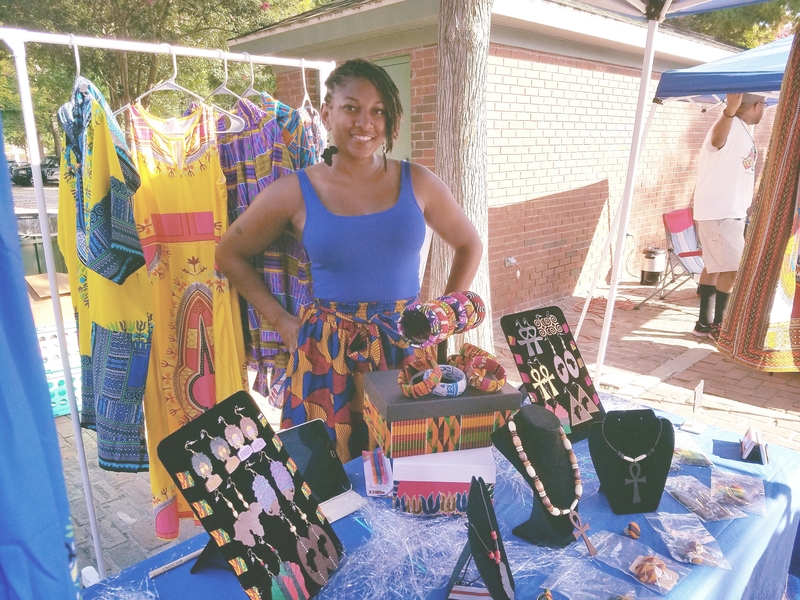 She has many styles of West African themed clothing and jewelry. These photos about are only a small example of the types of things she offers! The jewelry is all hand designed and she also does custom orders. She offers everything from dresses and dashikis to wrap skirts. Even if you can’t make it out to the market, you can check her out at http://www.afrosimplicity.etsy.com! 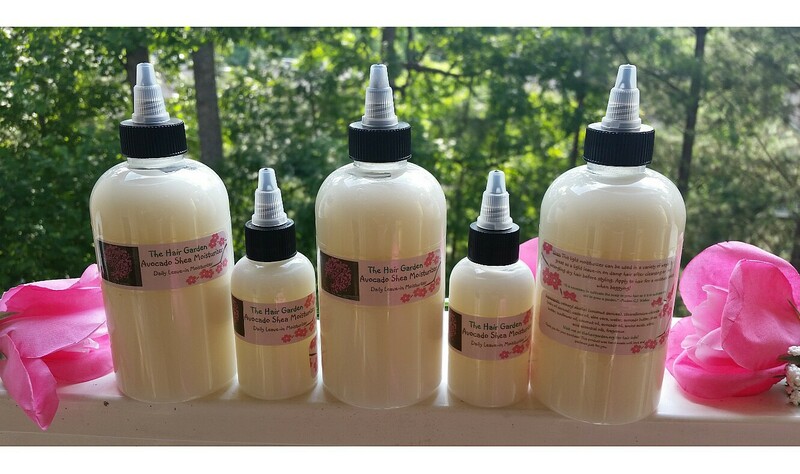 As for me, I will have many of my cleansers, conditioners and moisturizers available. I will offer 8 oz and 2 oz sizes. 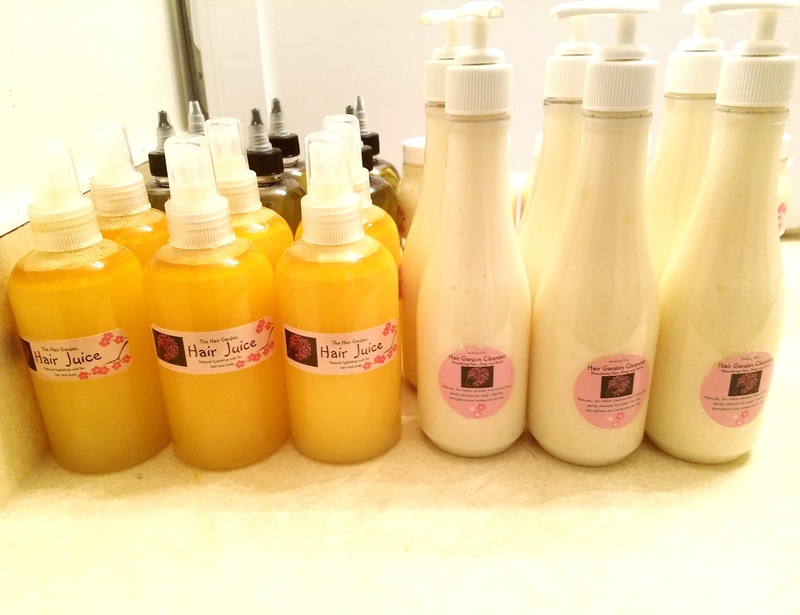 I hope to debut my new Mango Punch Cleanser, Euca-Mint Conditioner, and Cocoa Nut Butter at the market as well! Be the first to give it a try! 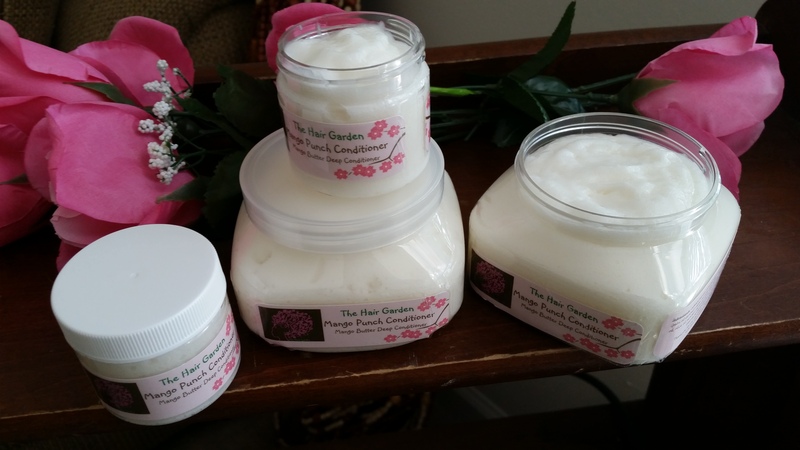 If you can’t make it out to the market or want to see the products I offer ahead of time, you can visit my Etsy shop at http://www.thehairgardennursery.etsy.com! Use the promo code 15SALE to get 15% off any purchase of $15 or more! Author AphropuphsPosted on July 24, 2016 Categories Featuring The Hair Garden!, Hair Shows, Meet-ups and Classes, Naturally FashionableTags augusta ga natural hair, augusta market, augusta riverwalk market, natural hair, natural hair care products, natural hair products augusta ga, the hair gardenLeave a comment on Hair Garden teams with AfroSimplicity at The Augusta Market 7/30!! 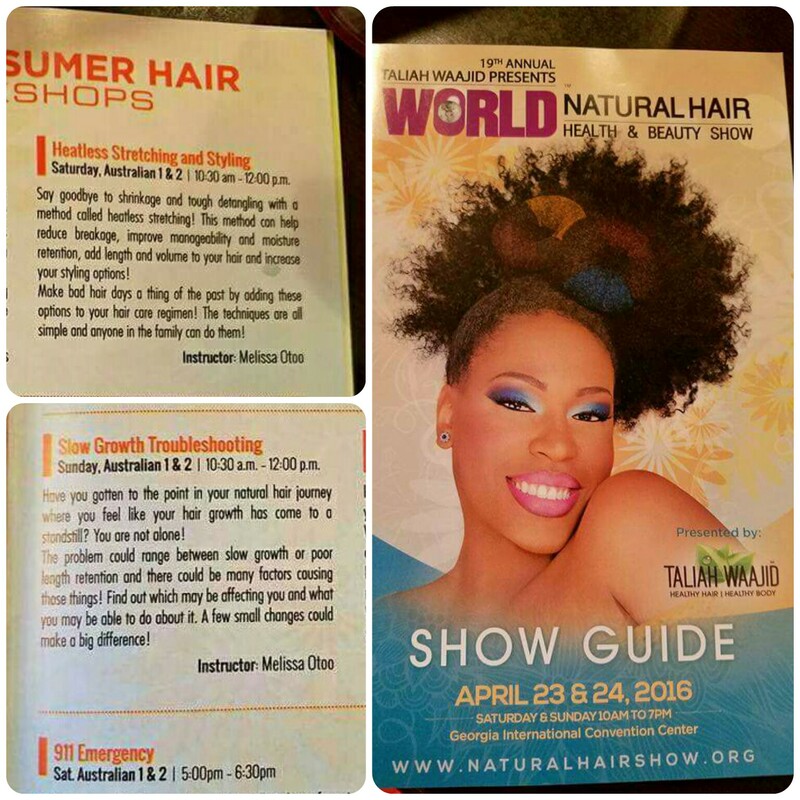 Aphropuphs at Taliah Waajid World Natural Hair Show!! Hello, beautiful people! This past spring I reached one of my ultimate career goals! I will given the opportunity to teach 2 classes at the Taliah Waajid World Natural Hair and Beauty Show. To be part of this event was definitely an honor! For many years I have attended this show and met many wonderful people. Never did I think I would have an opportunity to be part of the show so soon! The 2 classes I did that weekend were: 1. Heatless Stretching and Styling and 2. Slow Growth Troubleshooting. In the first class I did, Heatless Stretching and Styling, I had the beautiful Michele Etienne as my hair model. She has been a natural hair client of mine for quite some time and she was gracious enough to travel all the way from Augusta to let me use her hair for my hands-on demonstration. The turnout was really good and I got a lot of questions from the audience. I demonstrated everything from banding, braiding with fabric, roller/rod setting to hand stretching during blow drying. I have done articles on this very blog about many of these heatless stretching methods and will do more later. I showed that these things can be done with the tightest curl pattern and with all types of products from your favorite over-the-counter product to natural oils and butters. In the second class, Slow Growth Troubleshooting, we went over the many internal and external factors that can affect hair growth. We covered everything from daily styling and product usage to environmental and internal factors. This class had an even better turn out than the first. I answered a lot of questions from ladies concerned about their hair and scalp health. The hair show was a very exciting and humbling experience for me. 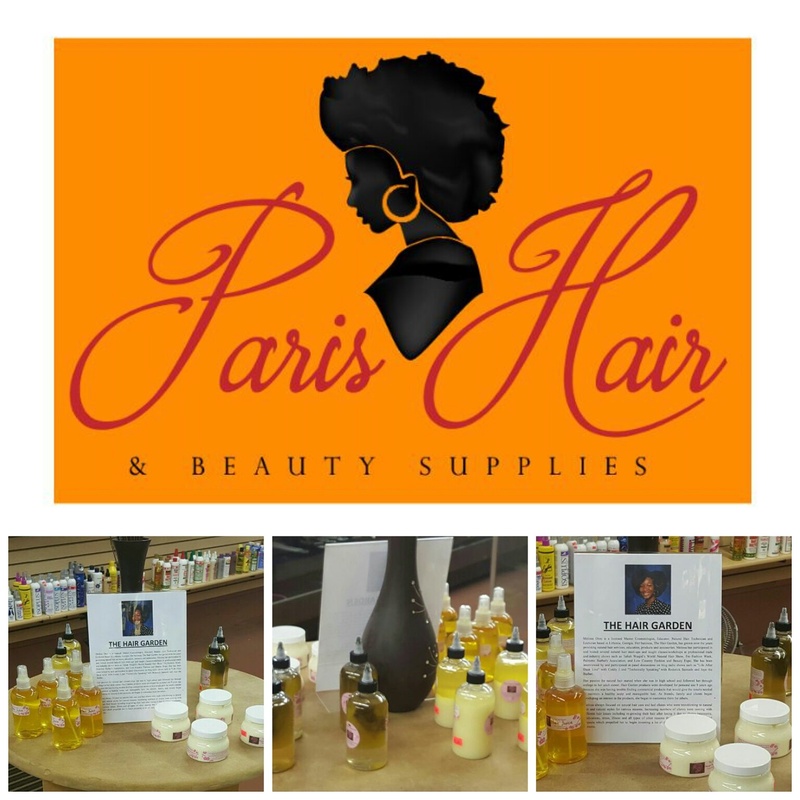 I was honored to be a part of the line-up of natural hair gurus and experts giving classes and demos that weekend. I hope to be able to take part in this wonderful event again in the future! I wish I would have posted the information about the classes sooner so I could invite more of you but I will be better prepared in the future! Author AphropuphsPosted on July 24, 2016 Categories Featuring The Hair Garden!, Hair Shows, Meet-ups and ClassesTags atlanta natural hair care, atlanta natural hair show, hair garden classes, natural hair, natural hair care, natural hair classes, natural hair education, natural hair show, taliah waajid hair show, the hair gardenLeave a comment on Aphropuphs at Taliah Waajid World Natural Hair Show! !